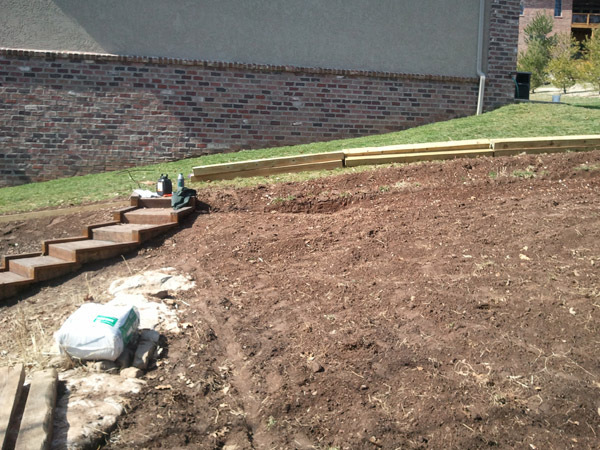 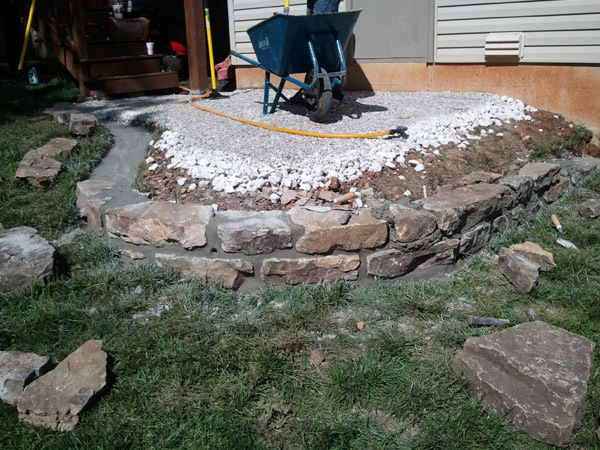 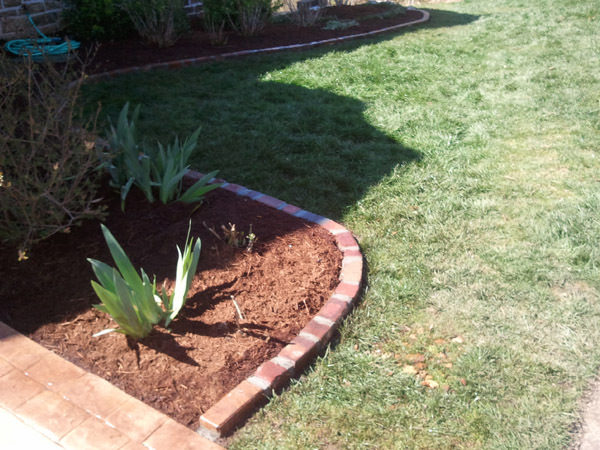 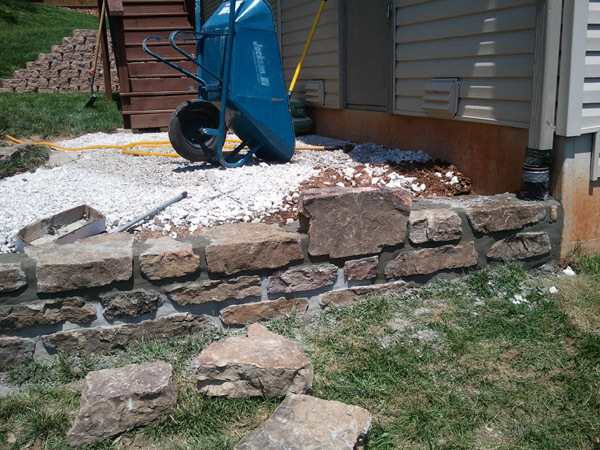 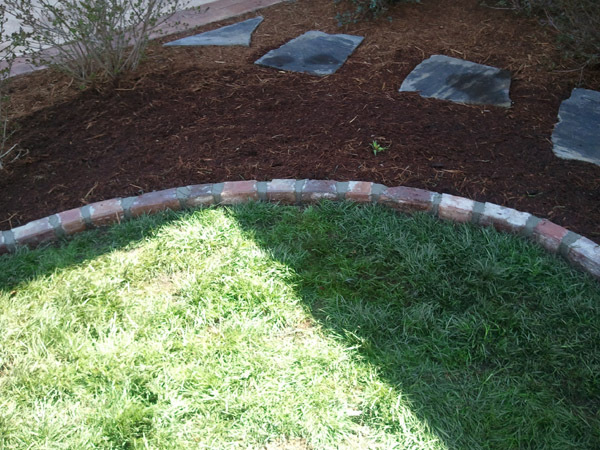 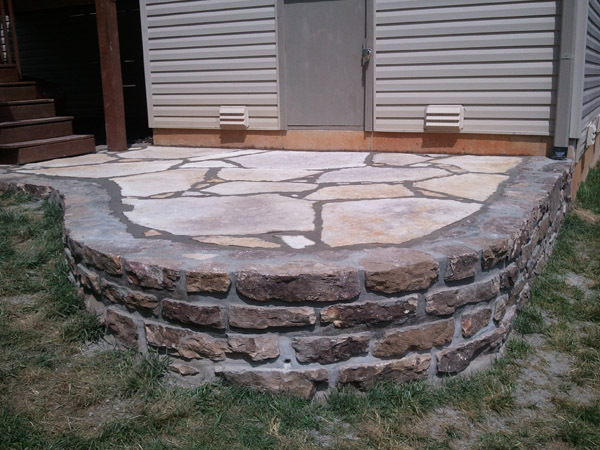 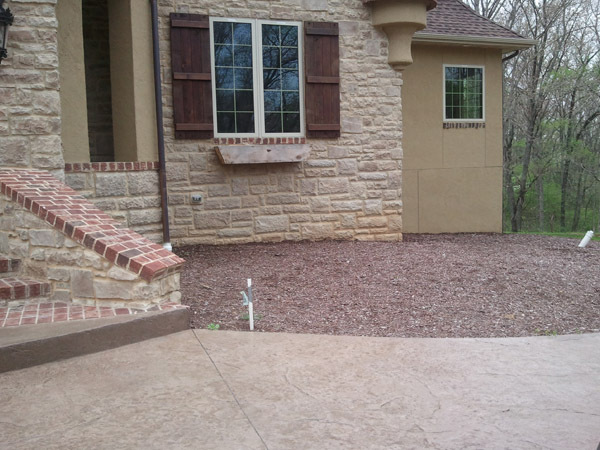 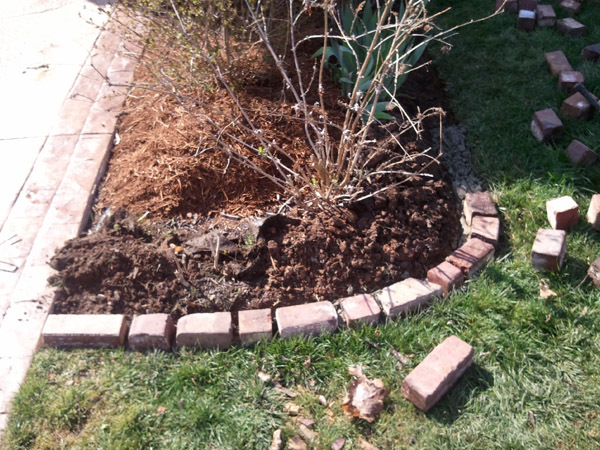 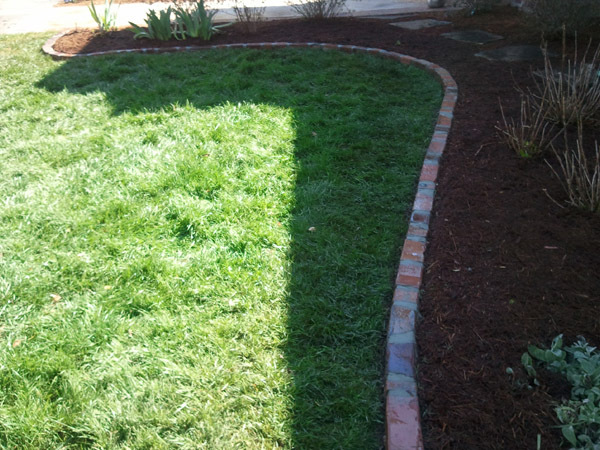 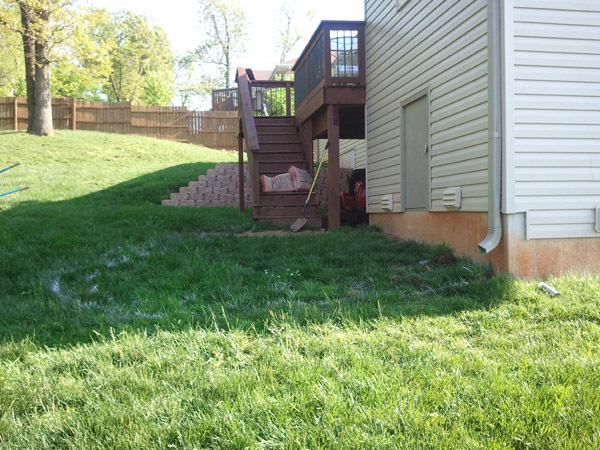 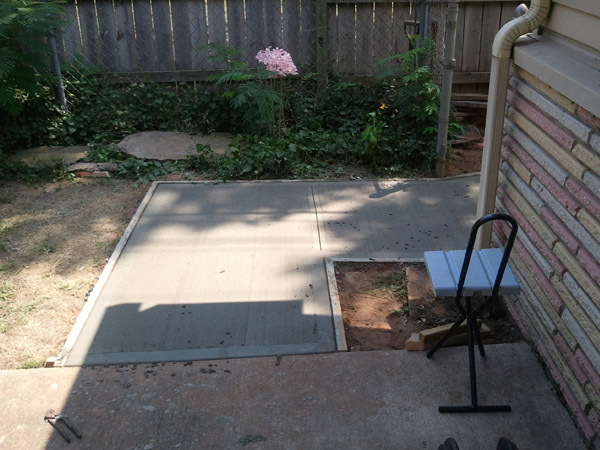 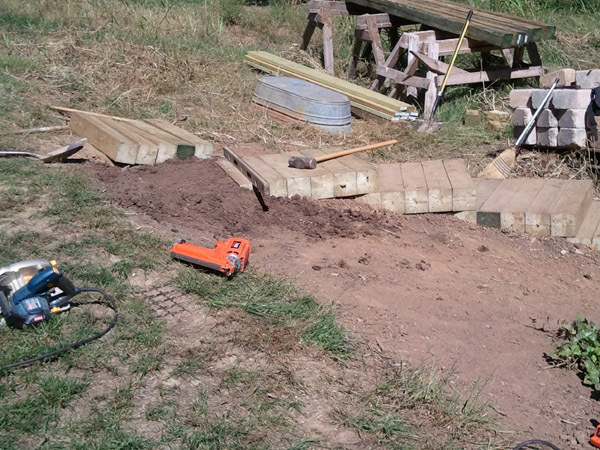 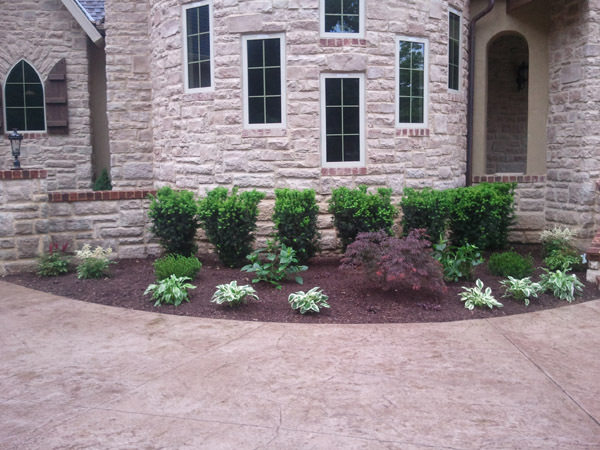 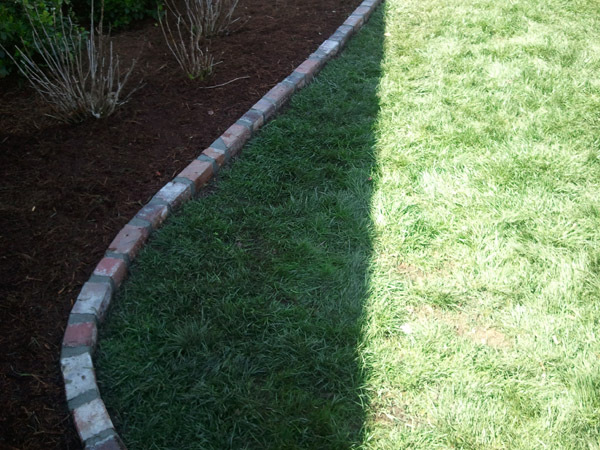 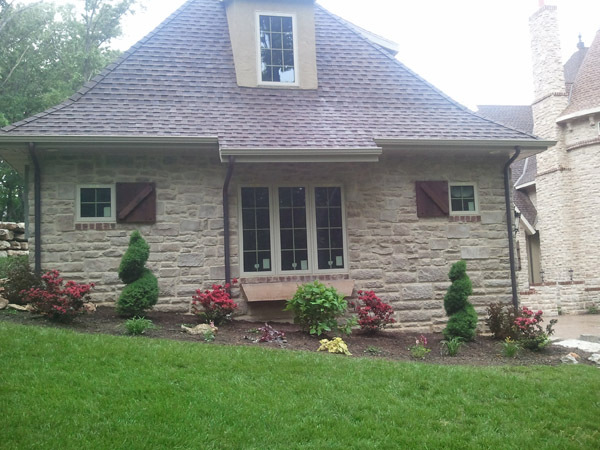 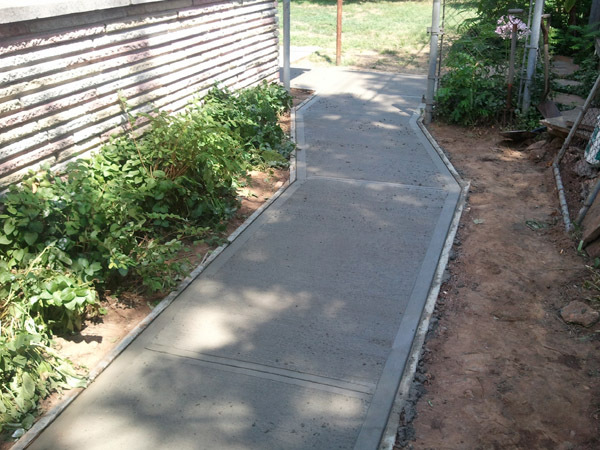 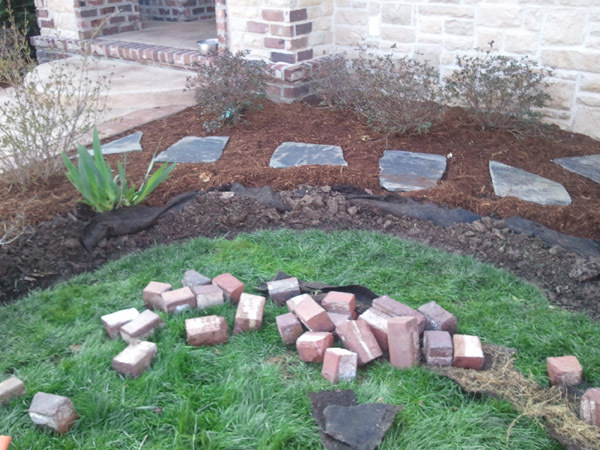 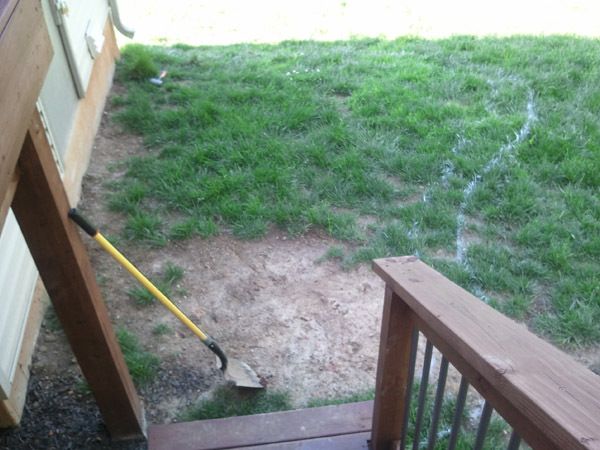 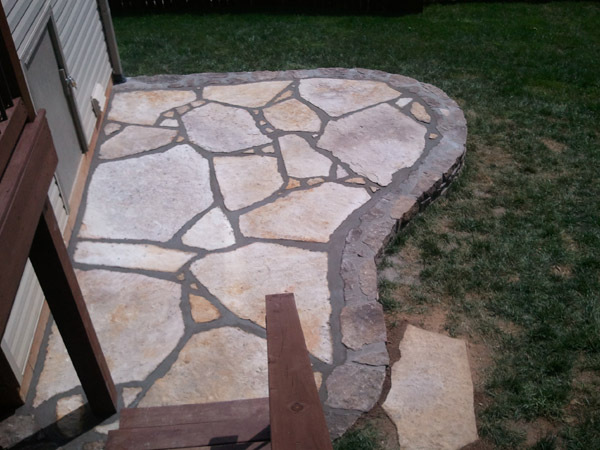 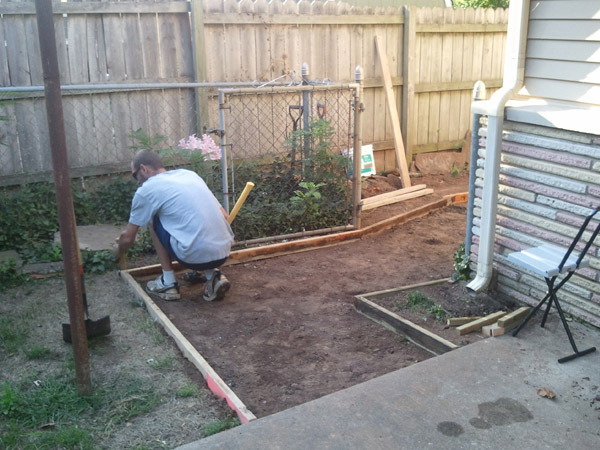 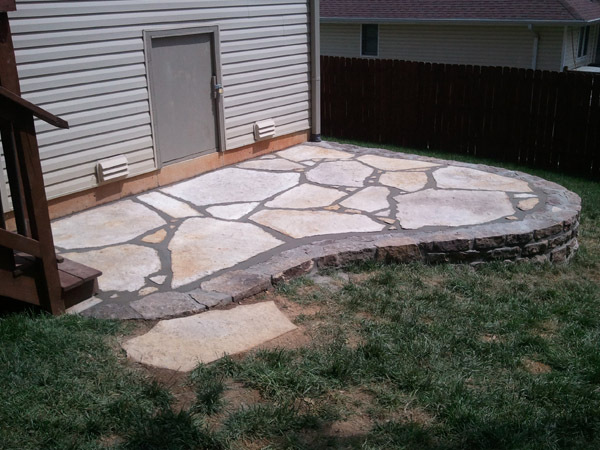 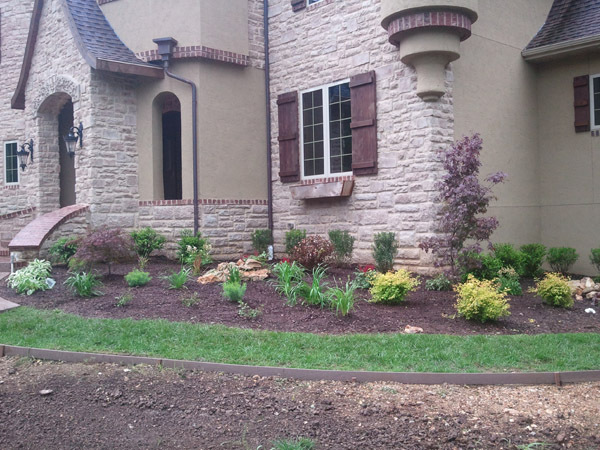 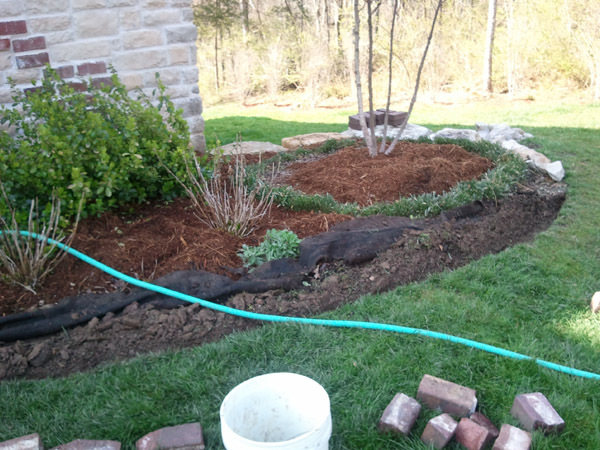 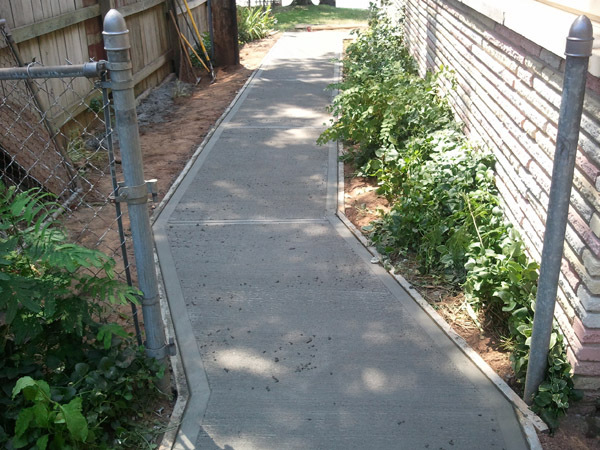 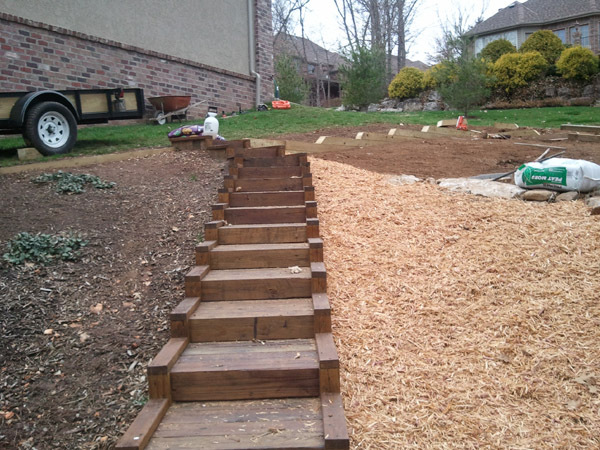 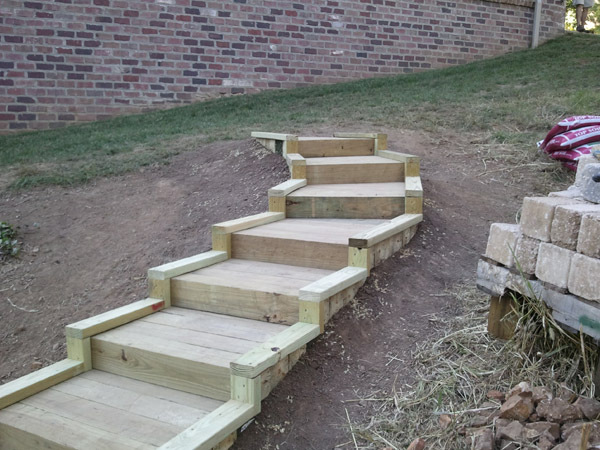 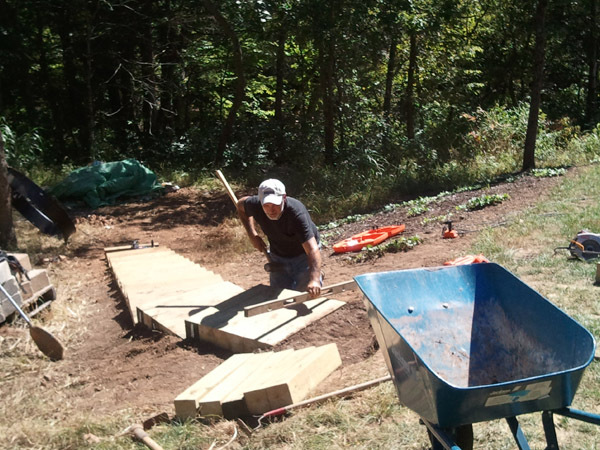 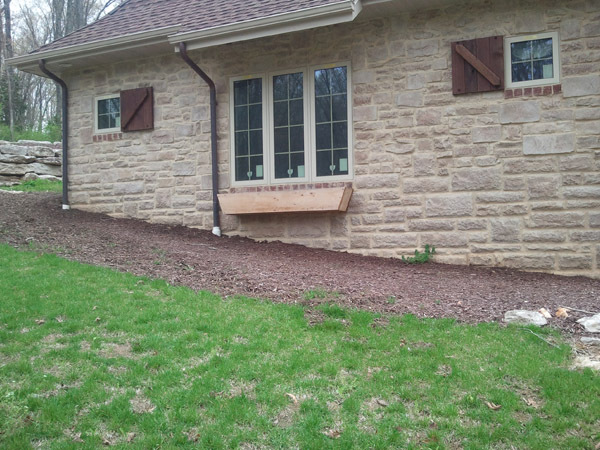 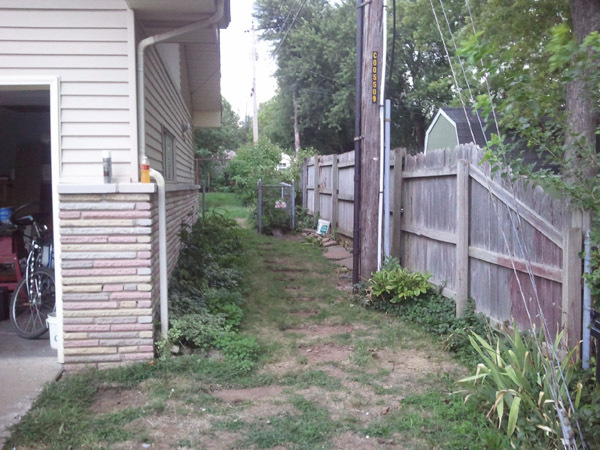 Classic Yardworks, LLC is owned and operated by a third generation landscaper who has spent over 20 years improving the quality of outdoor living for Missouri residents. 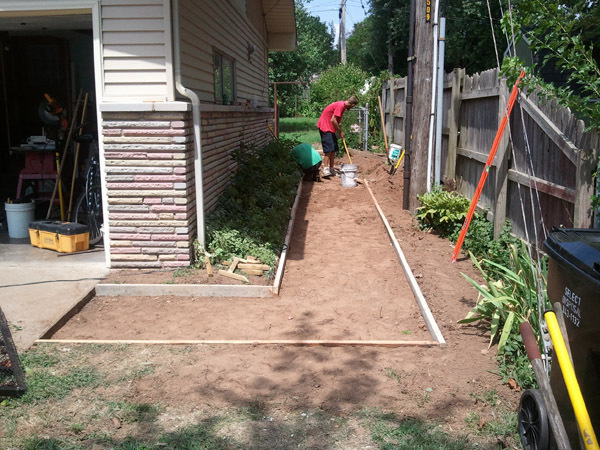 We firmly believe in providing our customers with exceptional service and performing high quality work at a working man’s price. 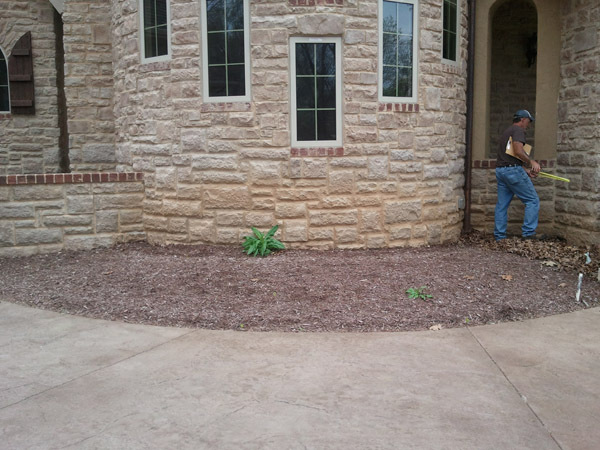 When we say quality and service still matter, we mean it. 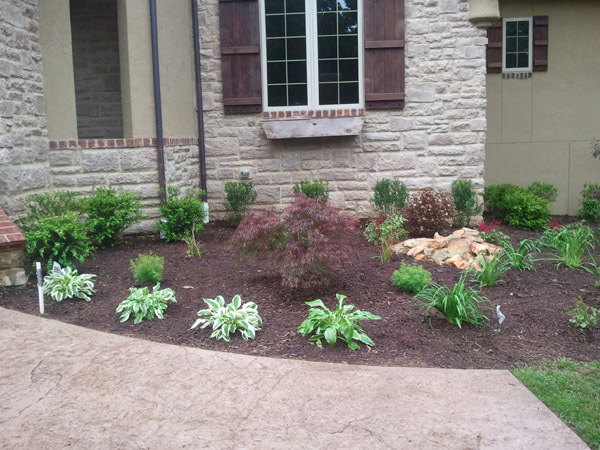 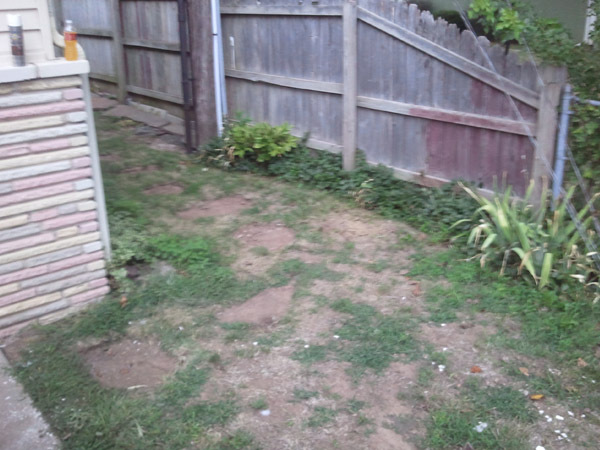 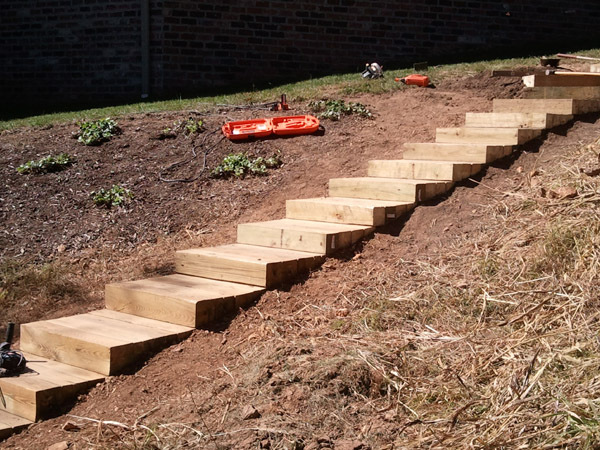 We treat every yard as if it were our own and take great care in making sure your lawn and garden areas create the best impression.